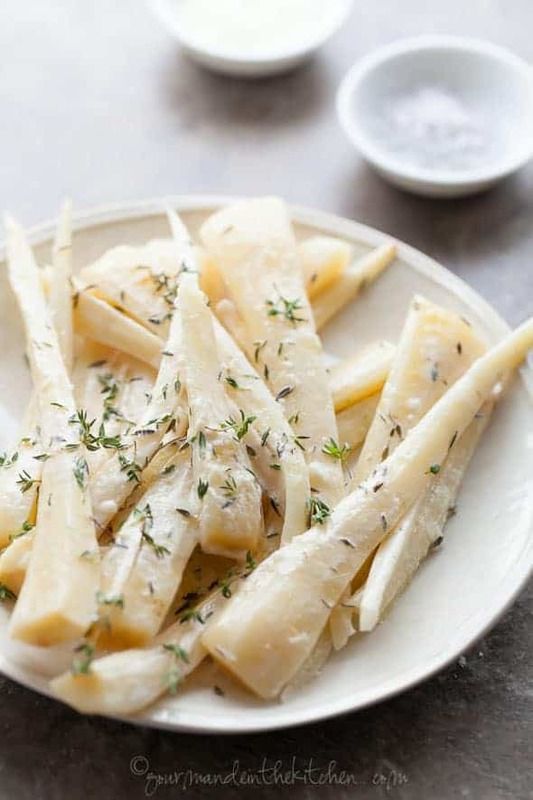 An easy, creamy side of oven-braised parsnips with thyme. 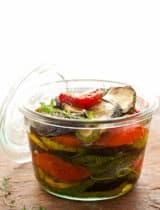 Braising has a way of bringing out the best in certain vegetables. Take parsnips, for example; yes, they’re wonderful roasted in a hot oven where they get all crispy on the outside, but braising them gives them a tender, creamy quality through and through that’s equally glorious. I think it’s one of the nicest ways to serve parsnips, not to mention it’s pretty convenient around the holidays when you’ve got the oven going practically 24/7 anyhow. Yes, I said oven; these parsnips are oven-braised which means they practically take care of themselves while you carry on with the rest of the meal. Sweet and starchy at the same time, parsnips are a nice alternative to carrots or potatoes. You’ll want to choose ones that are slender and not too large as they tend to have a woody core. 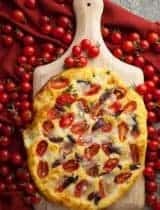 It takes just a few minutes to get everything ready to go into the pan before you pop it into the oven; the only real work is peeling them and cutting them into equal-sized pieces so they’ll cook evenly. A few sprigs of thyme, a pinch of salt and pepper, a swig of good olive oil and they’re ready to go. The parsnips take on a sweet, nutty intensity as they braise in the fragrant olive oil and thyme mixture. 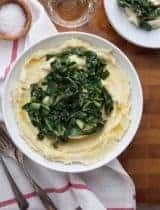 Once they’re tender throughout I add a few spoonfuls of yogurt and a handful of shredded sheep’s milk cheese to create a creamy sauce with a little tang and extra nutty, salty quality. I dare you to make these and not be tempted to finish them all straight out of the pan. I’ve never managed to get them to table without snagging at least a few bites first! What are some of your favorite holiday sides to make? How do you like to make parsnips? 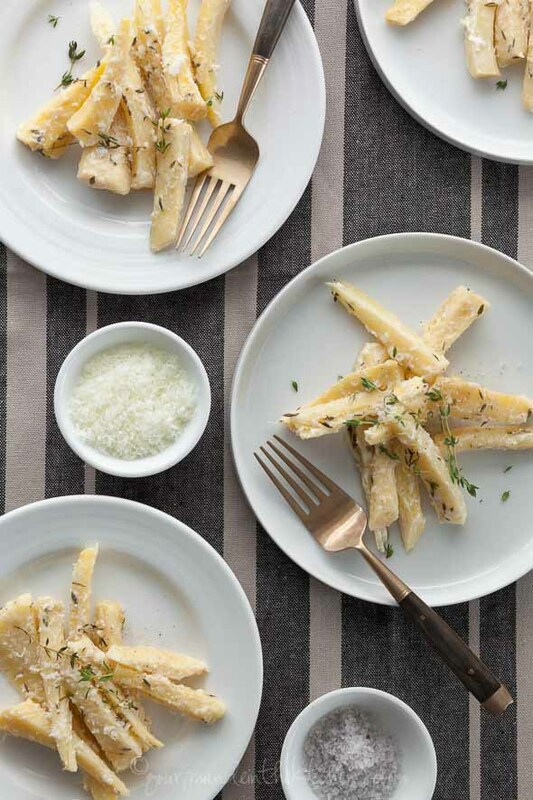 A creamy side of oven-braised parsnips with pecorino and thyme. 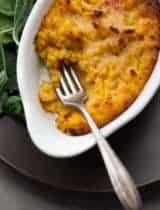 Place the cut parsnips in a shallow baking dish that’s large enough for the vegetables to lie in about one layer. Add the olive oil, water thyme, salt, and black pepper and toss to combine. Cover tightly with a lid or foil. Transfer to the oven and cook for 30 minutes until the parsnips are very tender. Remove from oven, uncover and let cool for a minute or so before stirring in the yogurt and season again to taste if desired. Sprinkle with grated cheese and serve immediately with a few extra thyme leaves on top. Who knew parsnips could be so fun?! These are totally gorgeous and I love the sauce! 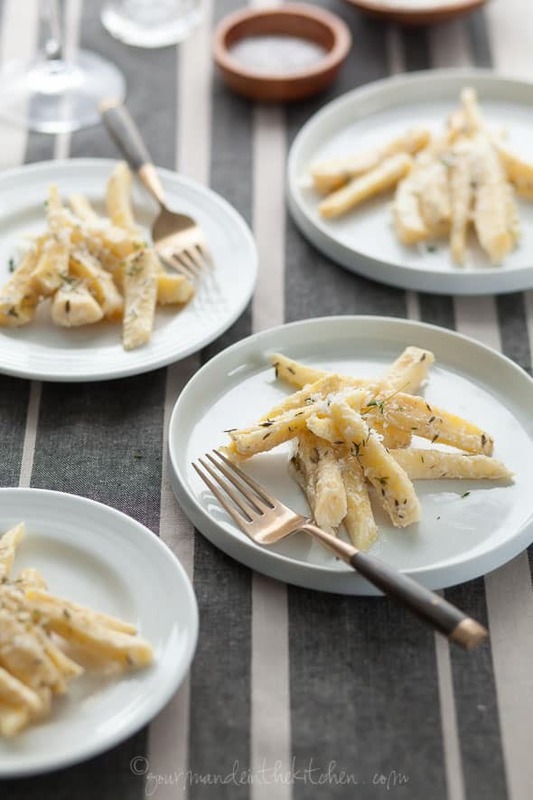 I love the thyme and pecorino with the parsnips, a perfect holiday side dish! I bet parsnips are delicious roasted like this! Braised parsnips! Ingenius. These looks fantastic. I'd love a plate right now. 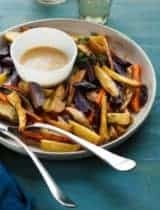 I've never made parsnips before, but you totally convinced me to try with this recipe! I love parsnips! These look amazing! Pinned it. It's been forever since I've had parsnips - they don't sell them where I live (and I don't have a garden, sadly). They do have a lot of parsley root, but that's mostly used for soups. I am not a parsnips fan but I would definitely get into this! Yummy! Lovely and simple. Oh how I love that! Milk and cheese to make this creamy? That's wonderful! 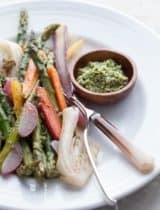 I always love your healthy choices for your recipes! Gives me lots of inspiration and ideas. I love parsnips but never had it in Western style l like this (mostly Japanese style...). I'd love to try this one! 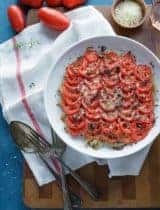 Love this idea for parsnips, it kind of reminds of a sort of pasta! I love parsnips so much! Definitely one of my favorite winter vegetables. This sounds so good Sylvie! i have never baked parsnips before alone. 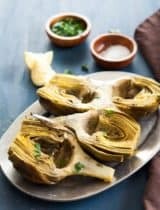 I have always included them in a roasted veggie dish of some kind. I love that they can stand alone and they look amazing. Simple and perfect in every way. I adore parsnip and we bake, braise, pan fry them - basically enjoy them in every way possible. I like the idea of adding sheep milk to this. Bookmarked! Your parsnips would be a perfect side dish for Thanksgiving. Genius idea in braising them! I usually roast, but this looks so creamy and lovely - you may have made a convert out of me!